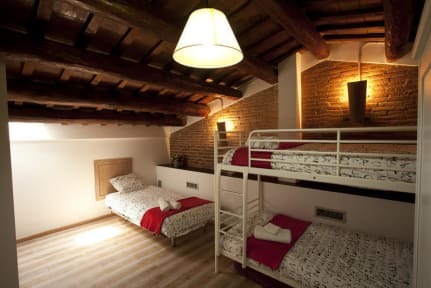 Coroleuhouse-BCN i Barcelona, Spanien : Boka nu! 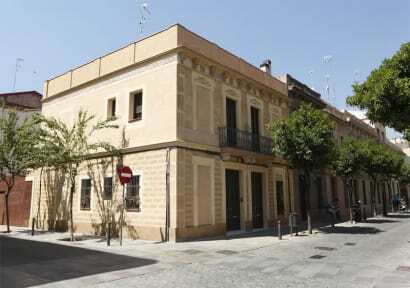 Coroleuhouse-Bcn is located in a typical neighborhood of Barcelona (Sant Andreu). You could mingle with the people who really live in Barcelona but will have the city center just 10 minutes by subway. Come from the airport by train directly in just 40 minutes!!! and from Plaza Catalunya in 15 minutes by metro.